The only musician of Karnataka to get the Independent Music Awards for World fusion Canada, USA, the Nashville Award, Just Plain Folks Award and the International Song writers award. He is the only guitarist of India playing different styles on the Electric Slide Guitar. Though from a very traditional Hindustani Classical background, he is equally comfortable with other genres as he is with classical. 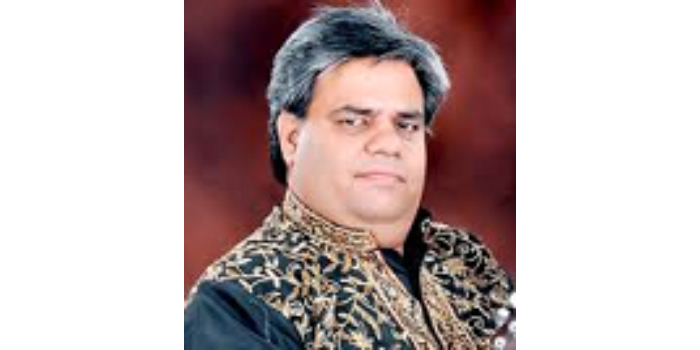 A visiting faculty at various Universities all over the world and frequent traveler he performs abroad at leading Music festivals and International forums . He also performs with “Moonarra” from Bangalore, “Lehera” from Canada , “FOOD” from Norway "FIGURA ENSEMBLE " from Denmark and also collaborates and features in various bands like “Tala Taranagini” with Vid TAS Mani and Vid Rama Mani and “Newlife” with Ace Drummer Sivamani and Sufi Singer Runa Rizvi.His performance in the Coke Studio with Ehsaan Noorani and Loy Mendonsa got rave reviews. Prakash Sontakke has published his PHD on The Role of Hawaiian Guitar in the Present Context of Hindustani Classical Music. Tara Kini is an independent consultant in Education and Music and works with several reputed institutions in Bangalore, Andhra Pradesh, Delhi and Ahmedabad, developing curriculum, and training teachers and trainers. Tara has been a teacher and administrator in Mallya Aditi International School for twenty four years. She partnered in setting up the Centre for Education, Research and Training in the Srishti School of Art, Design and Technology. Tara has trained intensively in Hindustani classical music, composed music for theatre, and directed music shows. 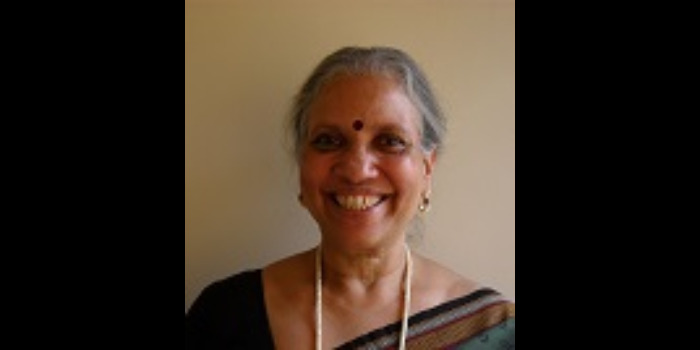 She has taught a course on the Music and Religion of South Asia in Stanford University and presented research papers on music and education in Sheffield and Helsinki. She is the founder director of a music collective called Sunaad that has presented several shows that demystify classical music. Tara Kini is an independent consultant in Education and Music and works with several reputed institutions in Bangalore, Andhra Pradesh, Delhi and Ahmedabad, developing curriculum, and training teachers and trainers.